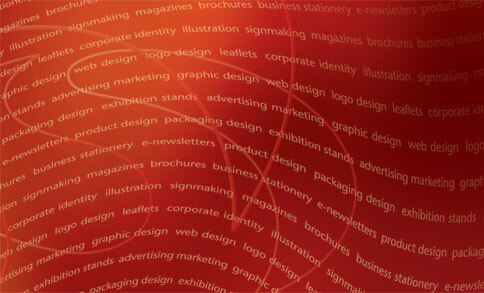 Status are a dynamic design and advertising company located in rural Lincolnshire. Our outlook over the Fens, heightens our awareness of the environment and the need for sensitivity in creativity. Status has grown over the last 17 years through its quality and commitment to the very highest of standards. The result is creative staff who are passionate in achieving excellence at all times, we are conscious of trends and developments in technology and above all in upholding the reputation of Status, and their clients.